GAP COMMUNITY | helping communities come alive! GAP COMMUNITY from GAP Community on Vimeo. There is a battle within each of us: between the voice of our inner hero and our inner criminal. One voice reminds us that the world is a scary place, and people cannot be trusted. It cons us into living from fear, scarcity and resentment. The other voice calls us to live with passion, love, risk and abandon. It reminds us of the great dreams God has for our lives and woos us to give everything for the sake of our vision. Whatever voice you feed, wins. 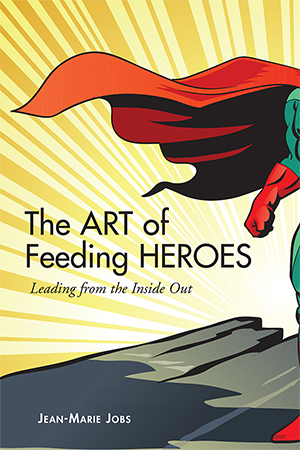 FEED YOUR HERO from GAP Community on Vimeo. LEAD IN A NEW WAY! the life you were created to live: the heroic adventure God has called you on. the reality of who you are and your impact on those around you. your unprecedented future with passion and intentionality.